Today we would like to bring to your attention the time-proven and indeed the best PrestaShop themes for an online shop. In this overview we have highlighted the adaptive Prestashop templates optimized for use in any foreign languages. Also on our website you will find constantly updated article about the best WooCommerce themes for WordPress, as well as separate section dedicated to the WordPress templates for online stores. Well, CMS Prestashop is among the leaders. That’s the reason why we decided to prepare this overview of ready-to-use themes for Prestashop. It is hard to find a perfect template for an online shop. In this overview we tried to choose the most up-to-date PrestaShop templates in terms of design and technologies. Surely, you will be able to change any design element and even remake it, if you are not comfortable with certain details. This will not take much time of a regular programmer. We have chosen the best PrestaShop themes out of 380 to save your time; we plan to update this list every three months. All the themes in this list cost $70 each, and since we successfully cooperate with Themeforest for a long time, we have paid a lot of attention to the new templates from this marketplace. There is something that is common for all of these templates. Template developers provide good technical support. All the Prestashop themes from the list feature responsive design. Templates are being timely updated for the latest versions of PrestaShop. The use of multi-language interface is expected. Themes are developed using new web technologies. The majority of templates imply multi-purpose use. So, let’s come over to the templates! Leo Mochi is a completely responsive Prestashop theme. 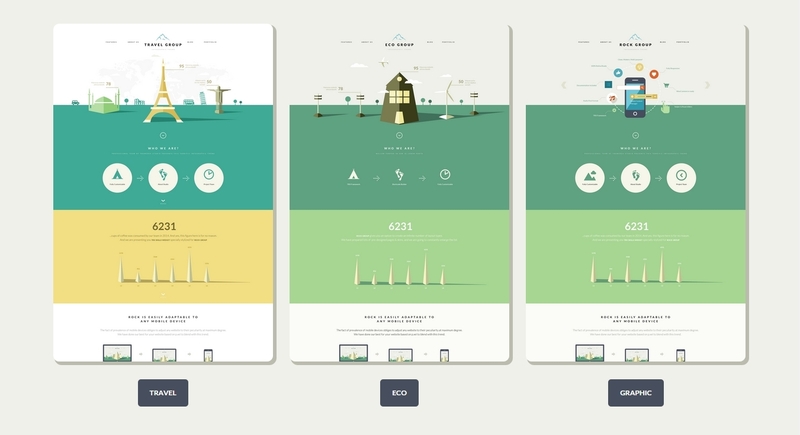 It features six homepages, each of which has ten header and 3 footer versions. It is designed for any e-commerce websites and websites of different goods, such as fashion, glasses, shoes, bags, cosmetics, furniture, etc. 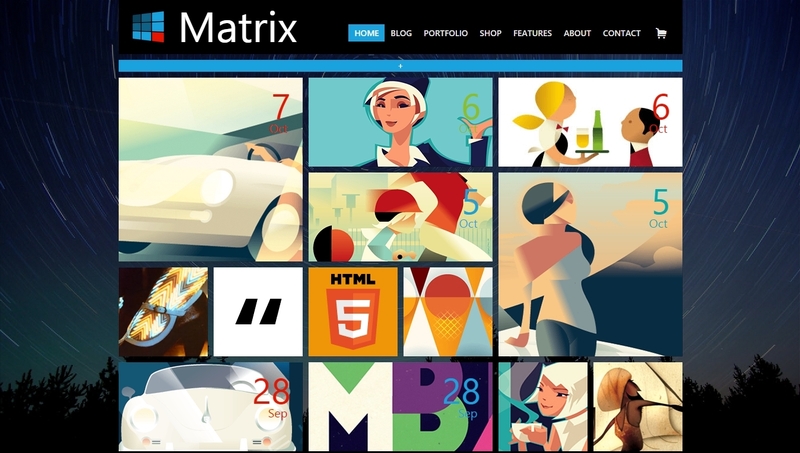 Theme supports CSS3, HTML 5, RTL language layout and Bootstrap 3 framework. This will help I creating refined and configurable PrestaShop webpage with semantic accuracy. Leo Mochi theme comes with a big number of integrated functions, which are included in a powerful admin panel. Fresh Store is a Prestashop theme with visual motion effects that add freshness to offered products. Theme editor creates proper background images to attract clients. This theme is a super online market with lots of latest products, but it may be applied for a supermarket or a grocery store. With double-column design, clients may easily follow product as good as the whole list of products. In this way, search and selection of products becomes easier. Banners, which would help in promoting products to clients, are provided in the theme, while the communication tools via social networks will help in following you and your products, constantly increasing a number of loyal clients. Leo Alaska is an absolutely responsive Prestashop theme. It features six different homepages and is suitable for any e-commerce websites and e-shops. 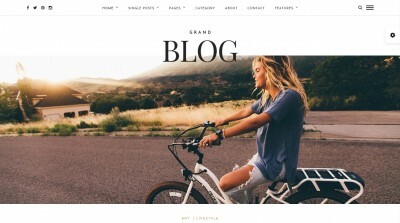 This theme is built on the best Prestashop framework, AP Page Builder. This module helps user in creating several profiles with several headers and footers – you can create as many profiles for marketing companies as you need, for instance, for Christmas or Halloween. Leo Alaska also supports CSS3, HTML 5, RTL language layout and Bootstap 3 Framework, which will help in creating an excellent website. The theme is delivered with abundance of integrated features, which will provide suitable management of your website. Leo Cool Stuff is a completely responsive Prestashop theme. It has been developed for all e-commerce shops with products of any kind. Theme will be suitable for online furniture, fashion, accessories or shoe stores, restaurants, mobile devices stores, high-tech shops, etc. ButterFly is a great, clean, up-to-date, multifunctional Prestashop theme with flexible and Retina-ready design. This theme may be used for selling flowers, food products, sweets, gifts, sports goods, shoes, accessories, etc. There are four colour schemes offered: violet, orange, light blue and light green. Handyman is a PrestaShop theme for construction stores. 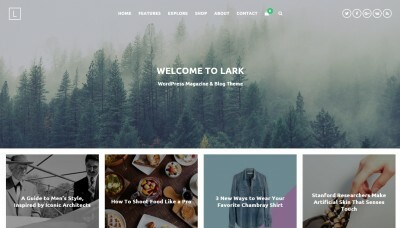 This responsive theme is built on Bootstrap. It is easy to configure and use. It may be easily used virtually in any niche, such as accessories, technologies, entertainment, etc. Handyman is a powerful theme that is delivered with many modules, giving a possibility to manage website to the last detail and control its each aspect. Sebian is a multi-purpose powerful PrestaShop template with ten unique layouts and spectacular design. Template is developed to give a new lease of life and joyful colour to your shop. Sebian is able to inspire you to create any type of shop: fashion, sports goods, watches, furniture, cosmetics and a host of other items. This responsive and adaptive template is delivered with a pixel advanced PrestaShop design. Leo Oxygen is a Prestashop template that features eight different homepages and is suitable for any e-commerce and goods website: clothing, shoe, linen, hats, etc. The template supports CSS3, HTML 5, RTL and Bootstap 3, which enables creating refined PrestaShop website. Leo Oxygen template is delivered with plenty of built-in features including powerful admin panel to help you with managing your website. 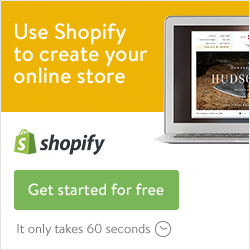 Shoppy Store is a responsive Prestashop template with clean and modern appearance created for fashion and clothing stores, as well as shopping centers. Built-in colour combinations will surely occupy attention of clients. 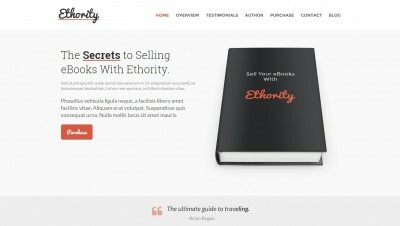 This stylish template is designed with a vast number of interesting features: responsive layout, RTL language, powerful mega menu, five modern colour styles, dynamic Ajax filter, convenient Quick View of the products and many other features, which will help you in building an e-commerce website as a matter of minutes. Young and modern – this is what you will think of Flaton, a new responsive Prestashop template. It specializes in digital/mobile appliances, for instance, laptops and accessories. With a combination of white background and blue, green or pink, this template will bring new fresh feelings and experience. Try out and rate PrestaShop templates for an online store!